As many as 51 commercial units in the posh Defence Colony market in south Delhi were sealed earlier this week. 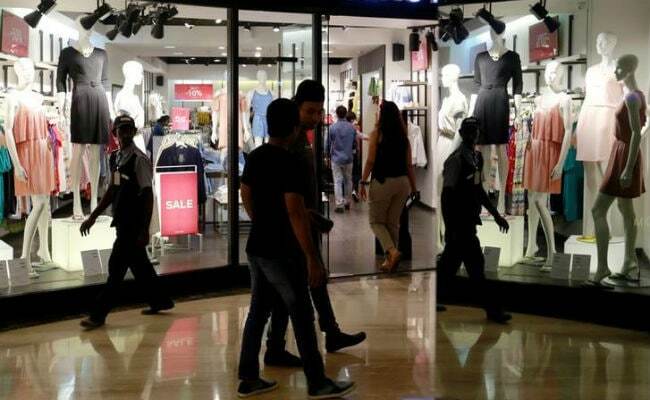 New Delhi: Future of lakhs of business establishments in Delhi has come under threat as many shops have been sealed in several areas of Delhi, CAIT said today while seeking Home Minister Rajnath Singh's intervention in the matter. Sealing business premises without following mandatory provisions of MCD Act amounts to violation of principle of natural justice, CAIT Secretary General Praveen Khandelwal said. "Future of lakhs of business establishments in Delhi has come under the threat of same havoc of sealing, which Delhi witnessed from year 2006 to 2008, as the Supreme Court appointed Monitoring Committee has once again become active and so far has sealed many shops in Defence Colony, Chattarpur and other areas of Delhi," Confederation of All India Traders (CAIT) said in a statement. The traders' body has written a letter to Singh, seeking his direct interference in the matter and called upon him to ensure passing of The National Capital Territory of Delhi Laws (Special Provision) Third Amendment Bill in the current session of Parliament but before 31 December. It has also sought an appointment with Singh on the issue. It has sent the same letter to Urban Development Minister Hardeep Puri. As many as 51 commercial units in the posh Defence Colony market in south Delhi were sealed earlier this week for "not depositing" conversion charges as per provisions in the city's Master Plan 2021, according to the South Delhi Municipal Corporation.